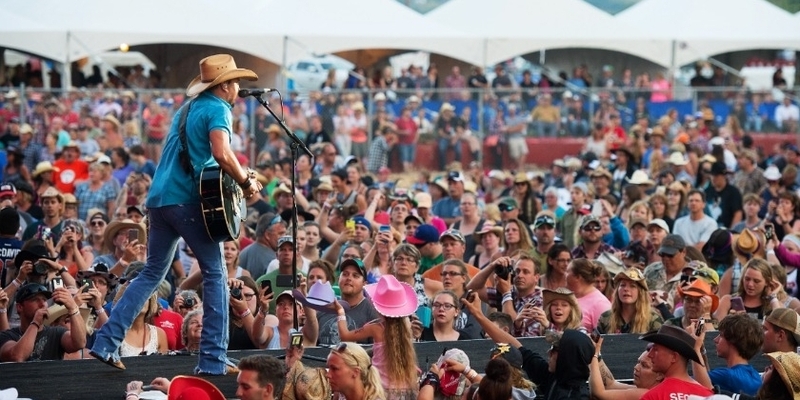 This week we're talking music with Gerry Krochak from Country Thunder music festivals. Gerry walks us through the name change, and we talk about the ins and outs of marketing a festival. There are 4 Country Thunder festivals now and Gerry notes they each have their own unique quirks.